The Consulting practice in India started evolving since our Independence in 1947. The British left our country, but the Legal framework continued to remain as per the British Laws. Even today the Indian Contract Act of 1872 has not undergone any changes. This is in spite of our country having a wide variety of languages, castes and custom & religion etc. The basic interpretation remained a difficult task for the common man due to inadequate level of education. That is how legal profession has remained even today the most wanted category of Consultants in practice in India for the common man. As our Country made progress with industrialization various operational issues in terms of interpretation both technical and commercial started becoming a challenge not only for the investors or bankers but for the Government to formulate rules and procedures. Currently in India, Mining Industry is facing serious crisis due to the legal interpretation of Mining lease, implication of Health, Safety & Environment & Mining Laws and their understanding in the Industry. The above situation throws up serious challenges for investors both foreign and domestic in understanding the economic policies & various connected issues related to the Taxation, Banking & Finance, etc. 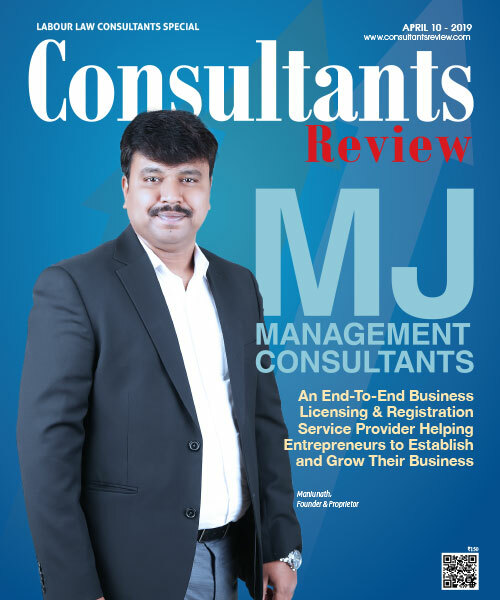 This gives immense opportunity for the consulting industry where in valuable expertise can be used for correct interpretation of the operational challenges and steps that are required for mitigation of risks. This in turn will make the Rules more robust. 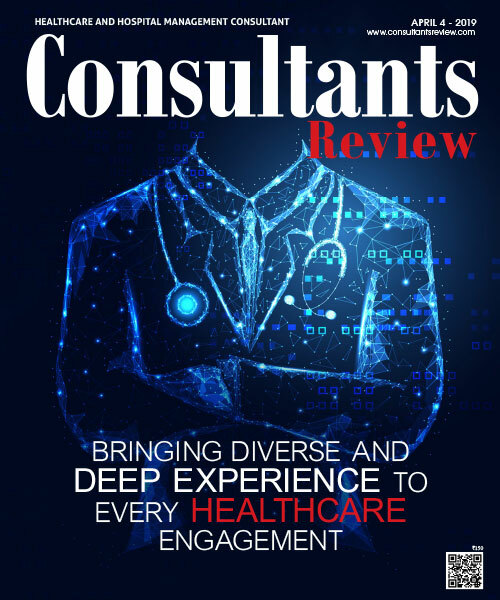 The sphere of activity of a Consultant becomes very wide and challenging as it ultimately assumes the role of a continuing facilitator & walks together with hand holding of the clients who are willing to expand and try to grow or diversify. Presently the renowned management schools partially covers the need of skilled development, however, there is a long way to go. And we hope this Industry will further evolve with IT as the main aid for ready information on various subjects. 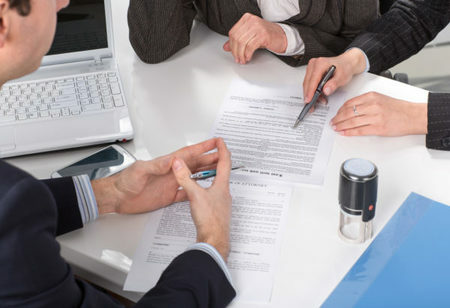 The large Consulting firms operating in our Country are mainly on Legal or Management aspects of business. The opportunity exists for addressing the Operational Challenges by smooth coordination between various agencies & authorities in connection with the respective industry. This will evolve further with the Economic progress & Governments impetus for Infrastructure Growth, which is imminent.